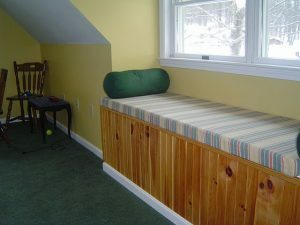 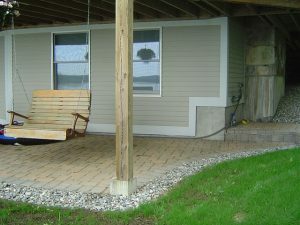 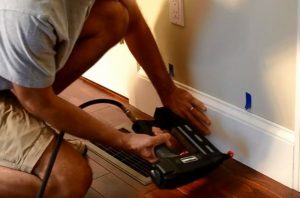 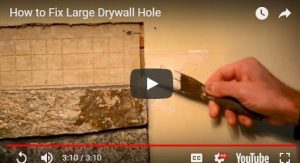 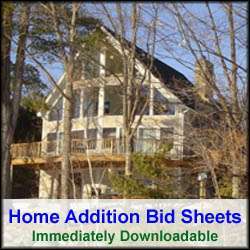 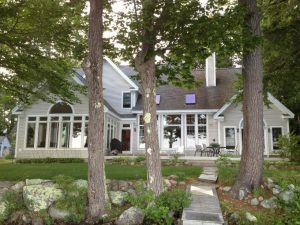 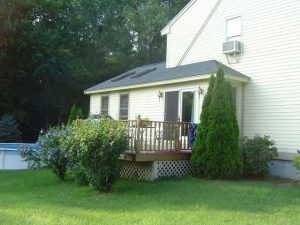 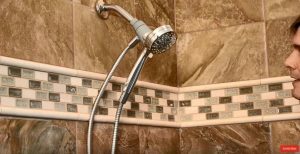 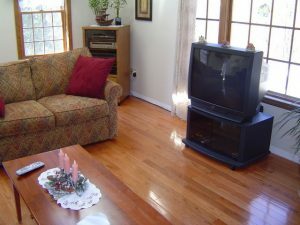 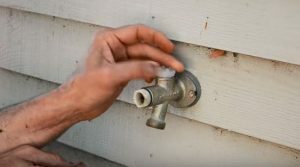 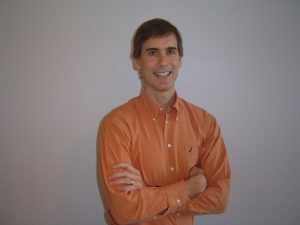 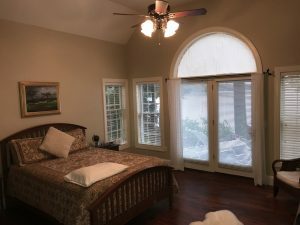 HomeAdditionPlus.com is THE resource for building home additions and custom homes, and for providing assistance on many other DIY Home Improvement and DIY home addition / remodeling projects. 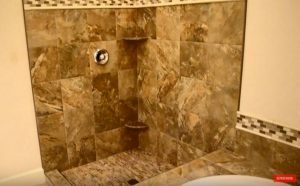 If you’re looking to build a home addition or custom home, finish a basement, or remodel a kitchen or bathroom you’ve come to the right place. 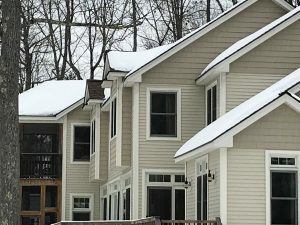 We provide homeowners with the how-to information and tools to complete their home building project on time and budget, and with less hassles. 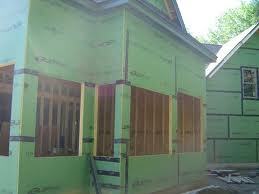 We also provide all types of how-to information on DIY home repair and house maintenance projects. 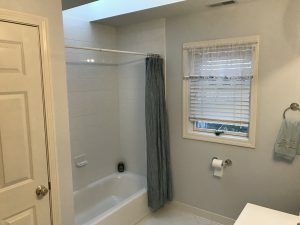 So whether you’re simply looking for home addition ideas, or need expert advice on fixing or remodeling your home, we have you covered. 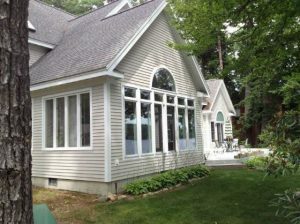 Whether it’s a bump out home addition, a second story room addition, or a modular house addition, HomeAdditionPlus.com provides house and home addition plans, DIY home addition cost estimator calculators and checklist tools, home addition cost per square foot information and access to the best home remodeling and building contractors in the industry.